Homa is a technical term from the Vedic science of bioenergy denoting the process of removing the toxic conditions of the atmosphere through the agency of fire. Air qualities during in the Krishnarajendra Market were monitored during homa and before homa. 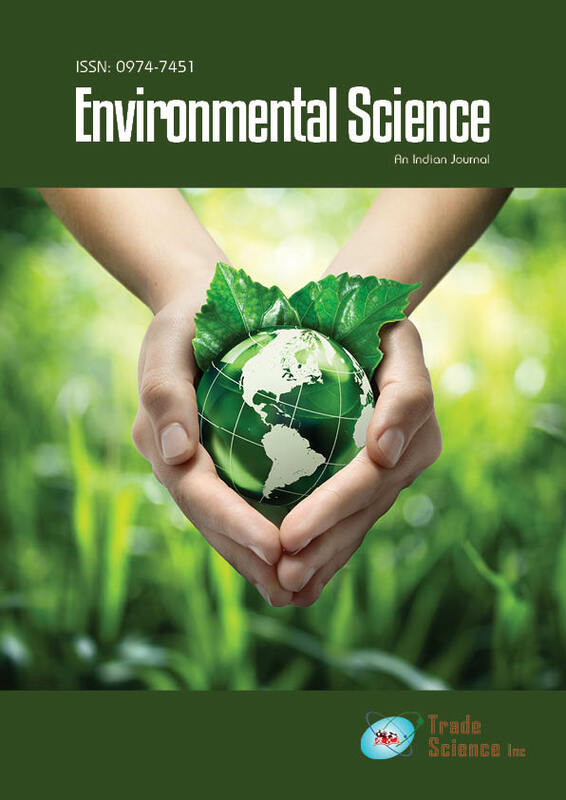 The detailed study of air quality on Krishnarajendra Market indicates that SPM, RSPM values have crossed permissible limit; SOX and NOX values in the study area are well within the prescribed ambient air quality standards, NAAQS- 2009 CPCB-Govt of India. Heavy metal pollution like Mercury (Hg), Nickel (Ni), Chromium (Cr), Iron(Fe) and Lead (Pb) are recorded and the results indicate that lead and iron are the dominant metals in the ambient air in which lead (Pb) crossed permissible limit. Gaseous pollutions like oxides of Sulphur (Sox), Oxides of Nitrogen (NOx) and Carbon dioxide (CO2) slightly increased during homa. Biological air quality improved during homa. Biological pollution namely, bacterial and fungal numbers were decreased about 77.7% during homa. The study concludes that ancient Homa mitigating the bacterial and fungal pollution in air.